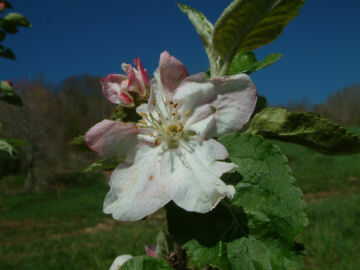 Another of the many wonderful heritage apples rediscovered by devoted apple hunter, Tom Brown. Although the date and area of origin is unknown, it probably arose in North Carolina in the mid-1800’s. The apple was described in an 1861 catalog from the Fruitland Nursery of Augusta, Georgia. Fruit is large and oblate-conical in shape. 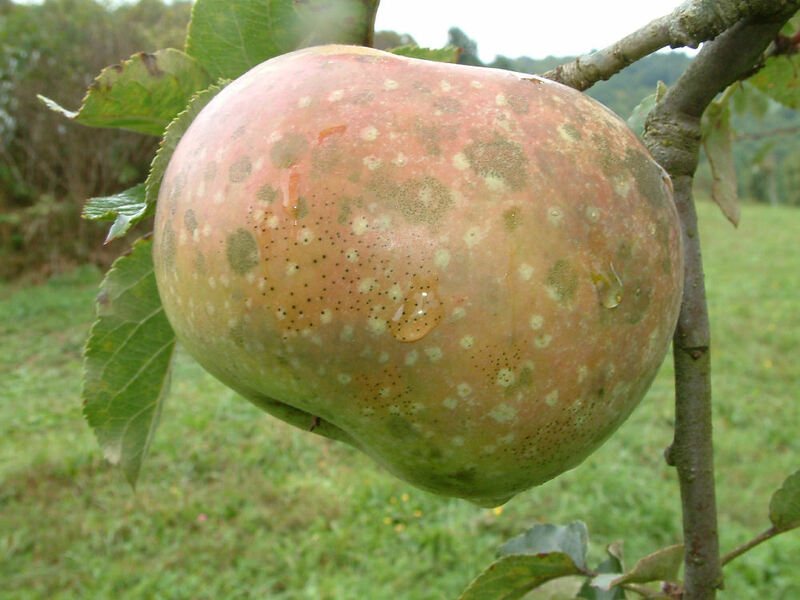 The skin is light yellow and green with scattered patches of russet. The fine-grained white flesh is tender, aromatic and almost sweet. Ripens late fall to early winter.